Henry Terefenko has been appointed as ForHousing CEO from 1 April. ForHousing is part of the ForViva Group and will bring group members City West Housing Trust and Villages Housing Association under a single new landlord. ForHousing will own and manage 24,000 homes across the North West; in Fylde, Knowsley, Oldham and Salford, and provides housing management services on behalf of Cheshire West and Chester Council. Henry began his career as a rent officer in 2008 at Salford City Council’s former arm’s-length management organisation (ALMO), before transferring to ForViva group member City West Housing Trust upon stock transfer. 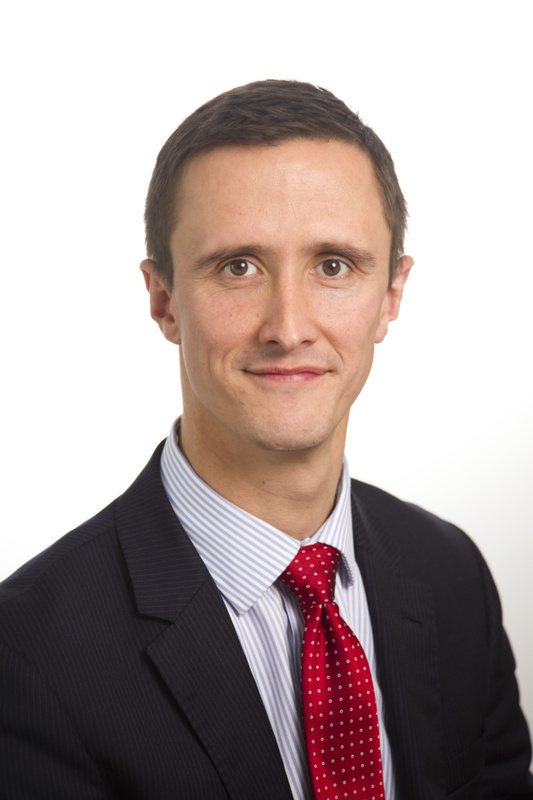 Since then Henry has gained considerable expertise in a range of roles across the Group to become CEO. His previous positions include Commercial Director at ForViva’s construction division, and Director of Operations leading the successful contract bid for the strategic management of 5,500 homes on behalf of Cheshire West and Chester Council. Most recently Henry held the role of Group Director of Communities at ForViva where he was responsible for key service areas including health and wellbeing, homelessness support services and employment and enterprise. “I look forward to leading the organisation and to working with a talented team to continue to provide tenant-focused services of the highest quality. We are committed to fuelling the potential of people in the communities we work in, improving lives and enabling possibilities for all. 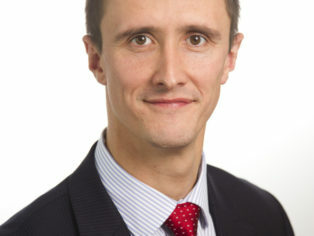 Henry also holds a number of Board and advisory positions including the Manchester Athena Board, Greater Manchester Health Steering Group, Cheshire West’s Health and Wellbeing Board, Ellesmere Port Development Board, Salford University Advisory Board for the built environment, and Cheshire West’s Poverty Truth Commission. Henry is also Vice Chair of Governors for Whitby High School in Ellesmere Port.